Contouring might be 'so last year' and we all should be all about the strobing now but I for one did not spend all that time on learning some (very) basic contouring skills to cast them aside just like. And especially since Collection have joined the ranks with their new Contour Kit which is released in Superdrug stores today. I was lucky enough to get my hands on the Collection Contour Kit* a few weeks ago and have been testing with enjoyment since. For £4.19 you are receiving basic but sturdy and inoffensive packaging which contains a contour powder and highlighter. Sticking with the packaging in the first instance I like that theres a clear window so you can see the product. I'm sure I spend more time opening and closing palettes to decipher which product I want than it takes to apply. The palette does contain a mirror although it's fairly pointless for my use as it is so slim and personally I think when contouring you want to see all of your face at once. As for the product you receive a matte contour powder and a shimmering highlighter. 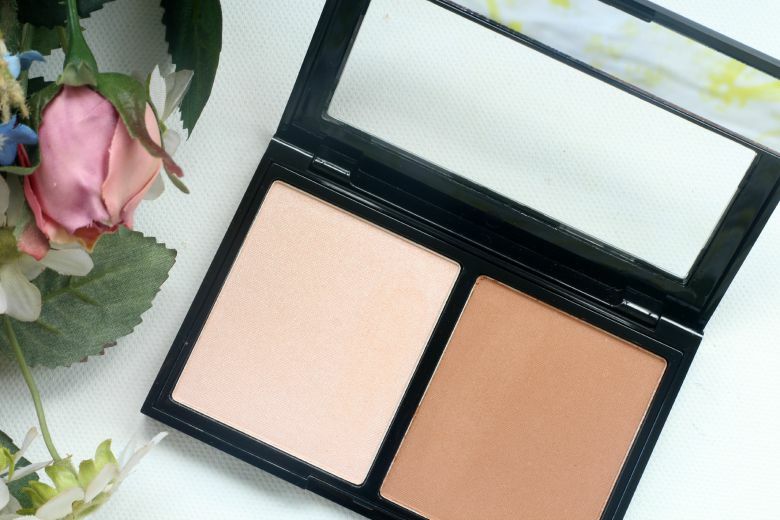 Unfortunately there is only one shade in this range and it is rather dark so I think this is one for pale girls to fear but if you're enjoying a Summer tan then definitely look this contour kit up. Highly pigmented and a dark warm tone means you will need to use a light hand to avoid make up mishaps. I've used with my Real Techniques Contour and Nars ITA brushes and found the powder to blend nicely and I've been pleased with my amateur contour skills at an affordable price. The highlighter is a subtle shimmer and no fear of too much glitter or sparkle we can often associate from the drugstore. By day I'm using a light hand to catch the light in the office but it's easy to build up if you want to make more of a dramatic effect for the evening. I think Collection have another hit on their hands for warmer toned girls out there. EDIT: I have just popped on the Superdrug website to link up the kit and it's currently on offer for £2.79 - what a bargain! 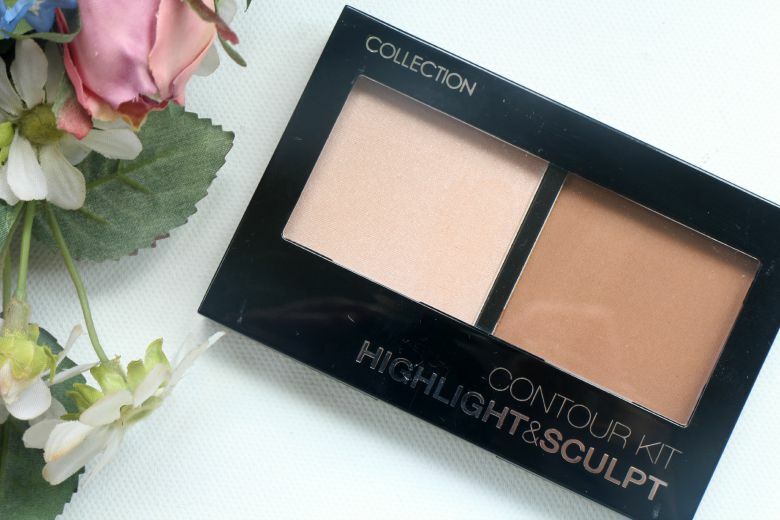 This contour kit looks lovely and so affordable! Can't believe it's only £2.79 at the moment! I know a ridiculous price!